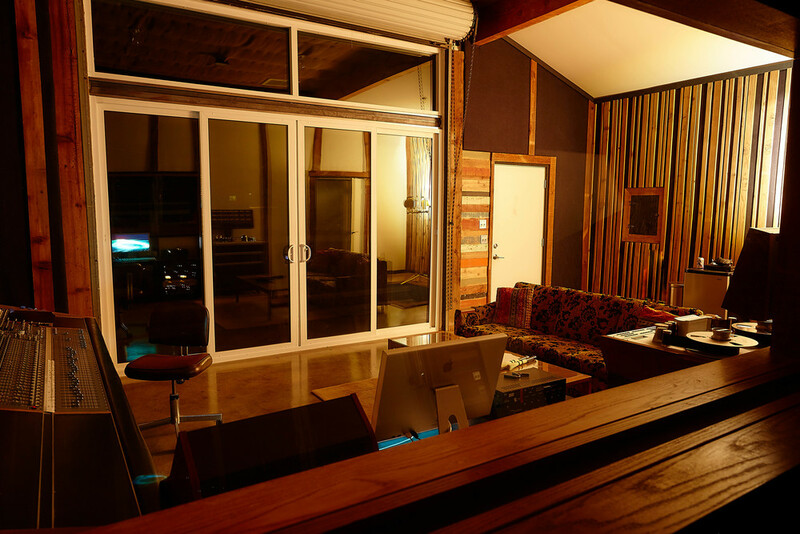 Gatos Trail is a destination recording studio located in the Joshua Tree area of california’s high desert. Built inside a 1,200 square foot barn, GT is a very spacious studio with 13' high Ceilings AND HUGE WINDOWS boasting AMAZING DESERT VIEWS. 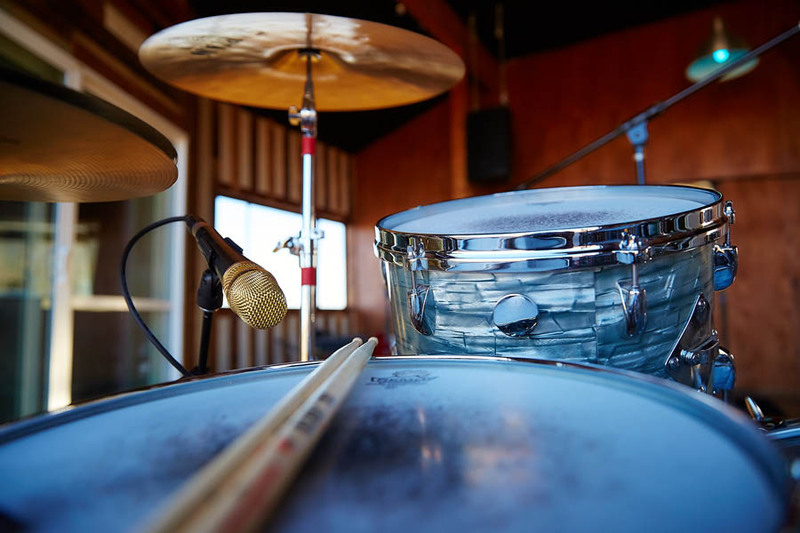 In addition, All of the rooms have been acoustically treated to deliver superior sonic results especially for drums. 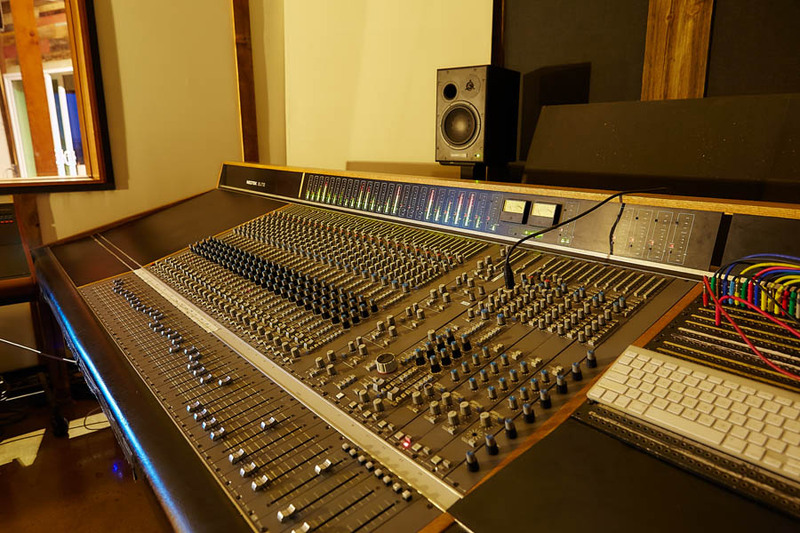 our recording goal is to balance analog and digital technologies giving your record the warmth of analog with the editing ease of digital. we are also equipped with a powerful climate control system to keep you comfortable whilst making your desert record!